Perfect for that special skein, or even handspun (ohlala! 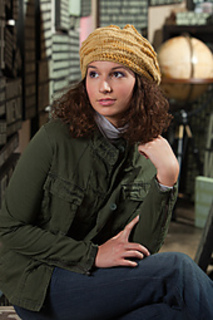 ), this hat is perfect for a man, woman or teen. Cottage licensing is available, contact the designer for more information!